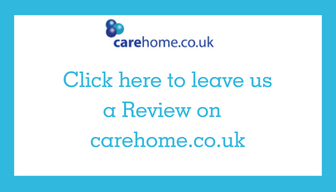 The team at Bamfield Lodge Care Home near Bristol would be delighted if you could leave a review. Our team really appreciate hearing about any good stuff that we are doing. This can also help families understand a little more about life in a care home when they are looking for somewhere for their loved one. 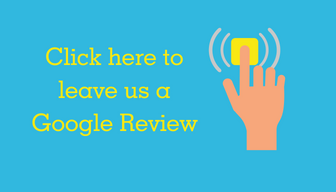 Thank you in advance for your comments and for taking the time to write a review for us. This is a Google review. If you don't have a Google account, here is a useful video to help you set up a Google account (it only takes a couple of minutes to do).